What are the best games for Nintendo Switch? This entry was posted on May 17, 2017 by usblog. The first position is for the game "Legend of Zelda", which should have already been on the market since few years for Wii U. For Nintendo Switch the game is new and it is the result of a simple conversion and adaptation. The open-world adventure is and will be the new focus for Nintendo. The player must explore new places and with weapons, bombs and shields. Launched for the first time in 1989, this has always been one of the best games. Nintendo has improved the game. With Nintendo Switch, Wonder Boy has a new sound and a new graphics. Also, it is always possible to switch to the old and original version. Here's a game for the most strange and original games lovers. In the game, the player is represented by pieces of paper. Each player controls one of the two characters and can shred it to change the shape with the goal of solving easy or difficult puzzles. There are a total of three different worlds, each one with 20 levels. Released only few months ago, Snake Pass is currently the best selling game. 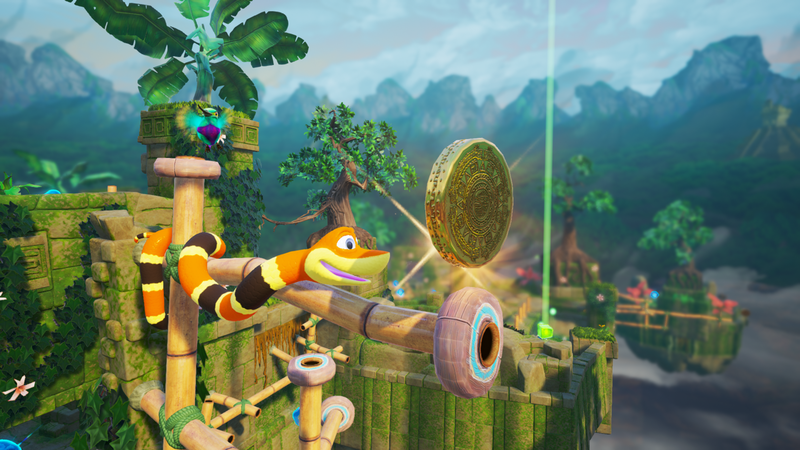 Snake Pass takes control of a snake in an action game inspired by the 90's videogames. Overtake obstacles and collect stones in the 15 levels of the game. These are the five best games for Nintendo Switch, but we're eager to find out which other news Nintendo has in mind for us. Do you know more games? Leave a comment, we of GoCustomized always want to stay up to date. 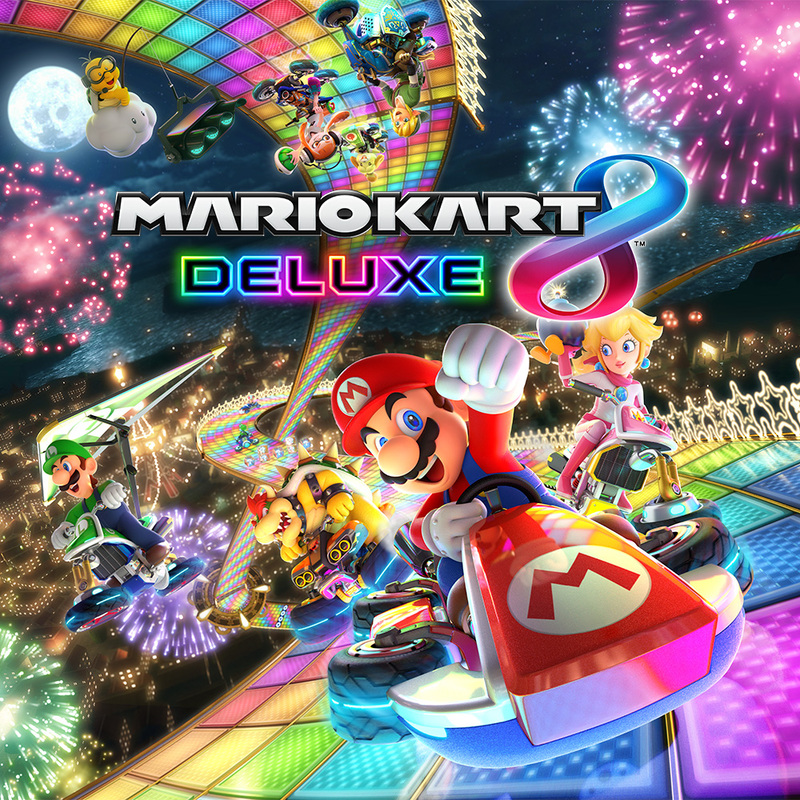 This entry was posted in Random facts, High-Tech Gadgets and tagged nintendo games, best games, Nintendo Switch, Nintendo, Games on May 17, 2017 by usblog. Excellent goods from you, man. I have understood your stuff previous to and you are just too magnificent. I actually like what you have acquired here, really like what you're saying and the way in which you say it. You make it entertaining and you still care for to keep it sensible. I can't wait to read much more from you. This is actually a terrific website. I go to see day-to-day some web pages and websites to read posts, but this website gives quality based content.